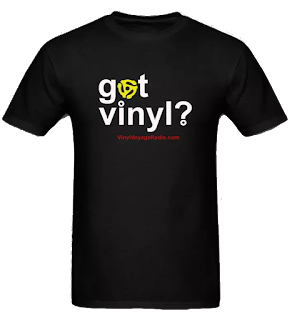 Livin' the Dream: Vinyl Voyage goes Live! 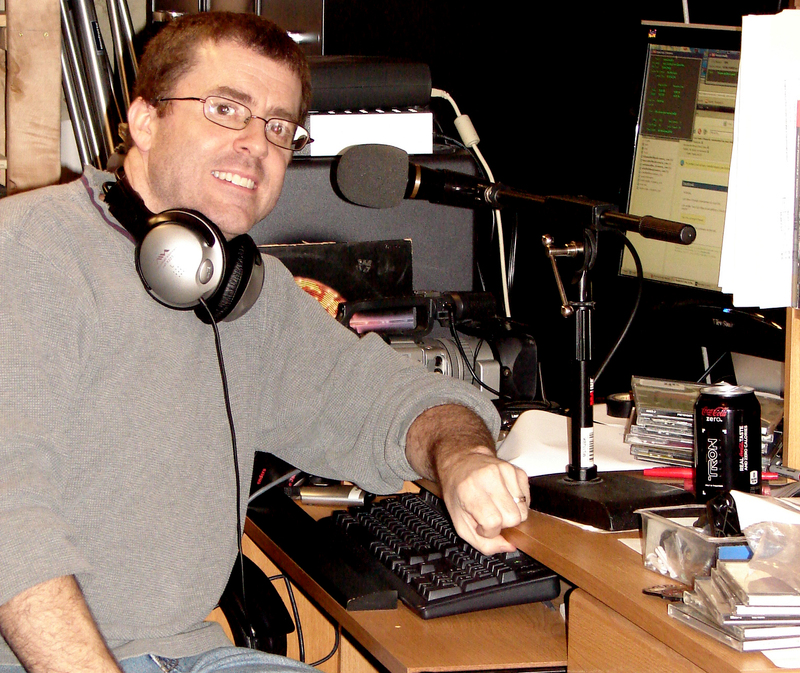 Today, the Vinyl Voyage went live for a period of time, playing tracks from 1979-1982. Those were the years of junior high for me. Probably the worst years of my life; who ever liked junior high, anyway? Even so, this period of time provided the foundation to my musical tastes and as my allowance increased, so did my record-buying. I had a little help at the controls from my two boys, Brennan and Quinn, who were home from school today for President's Day. Many of these tracks are streaming now on the Vinyl Voyage on a regular basis. Check us out. We now have over 9 hours of music and are constantly adding more. Click here to listen. We have music going 24/7. And, as usual, all of it on vinyl. 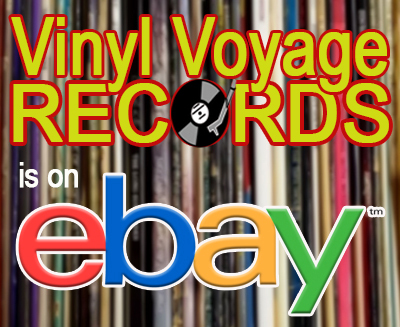 The Vinyl Voyage is now Live!